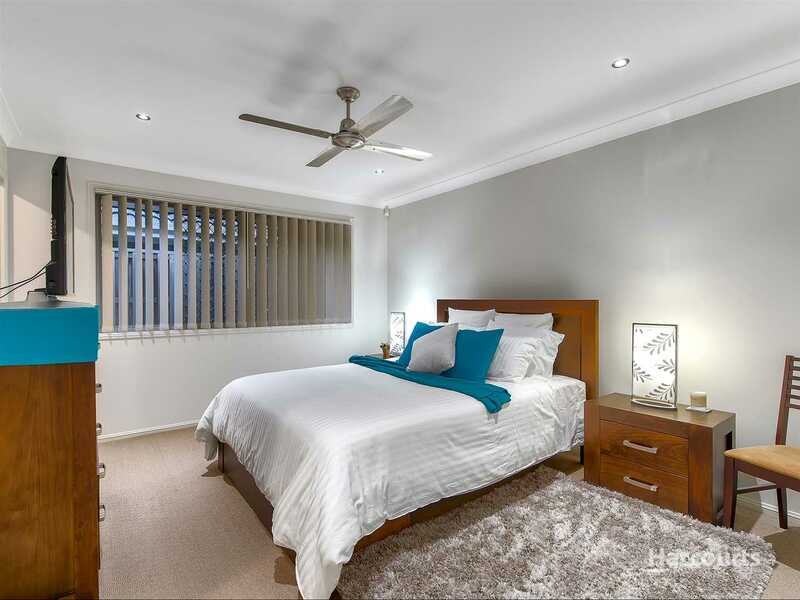 This immaculately presented home is sure to please! 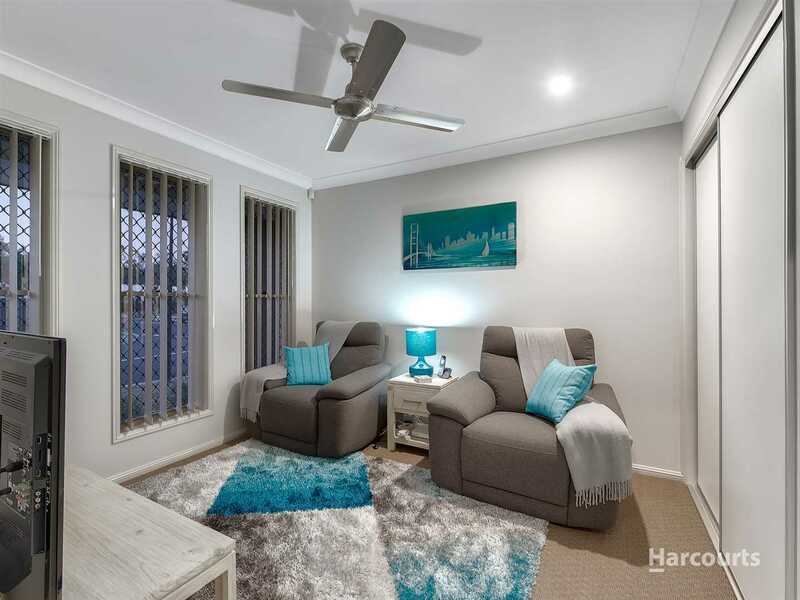 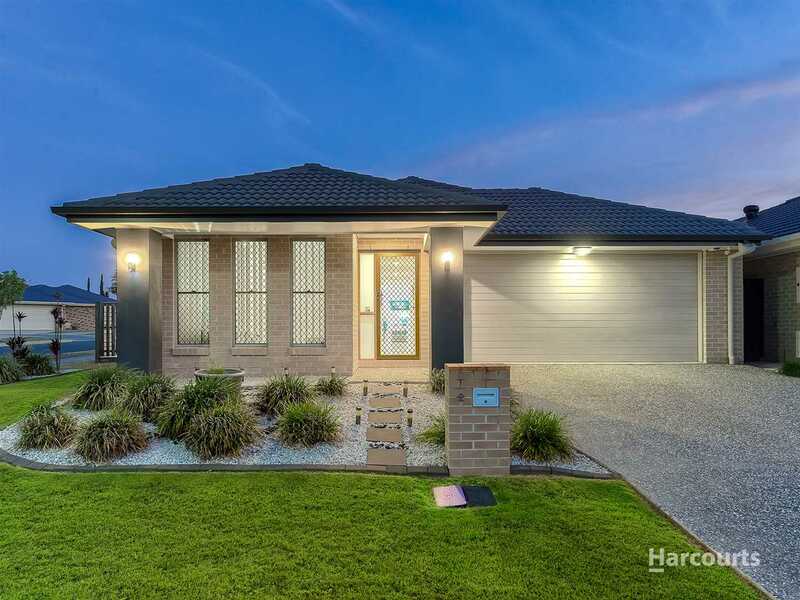 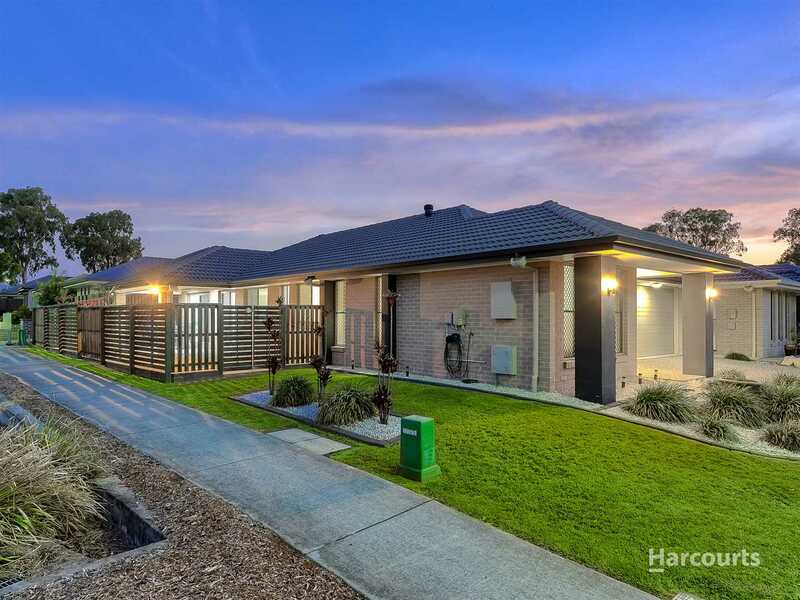 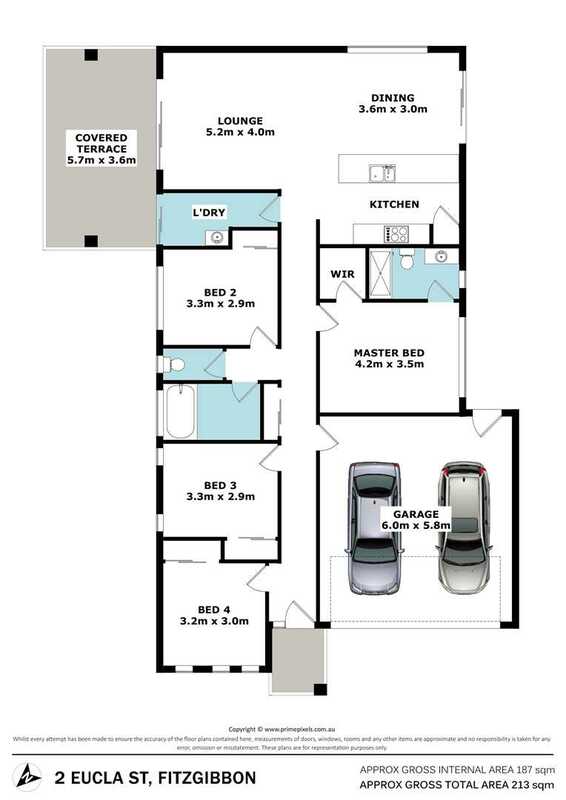 Presenting this truly stunning low-set and low maintenance family home allows you to move in, with nothing to do, and provides a great opportunity to purchase within the Fitzgibbon Chase precinct. 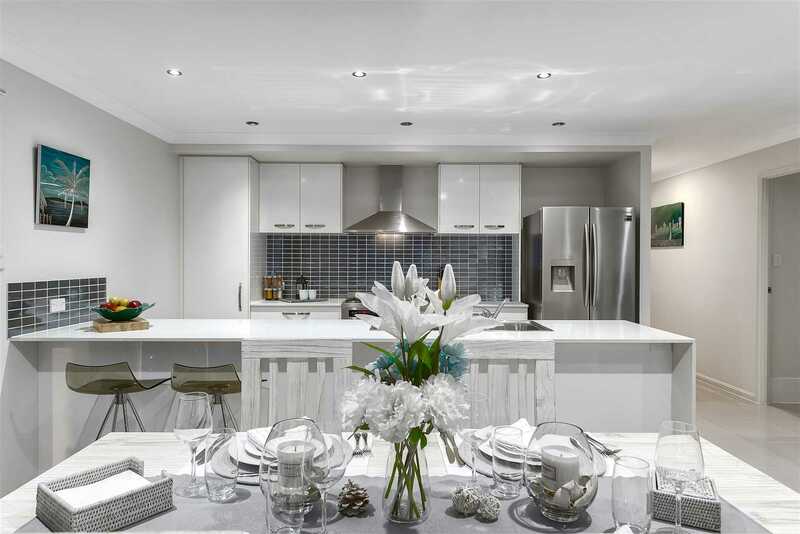 The home offers an enviable floorplan comprising of open plan living and dining areas, with modern design & air-conditioning. 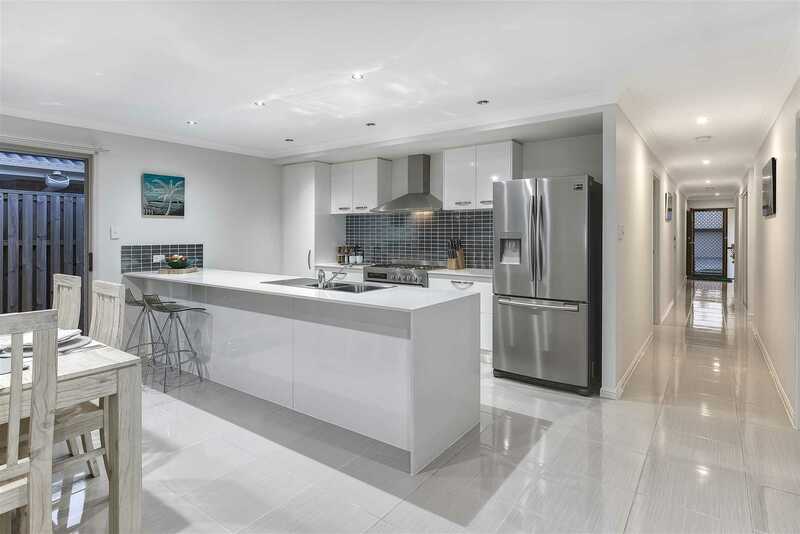 You'll be impressed by the oversized kitchen, which is the focal point of the home with waterfall 20mm stone bench top, plenty of cabinetry, large amounts of bench space & a 900mm stainless steel 6 burner gas stove. 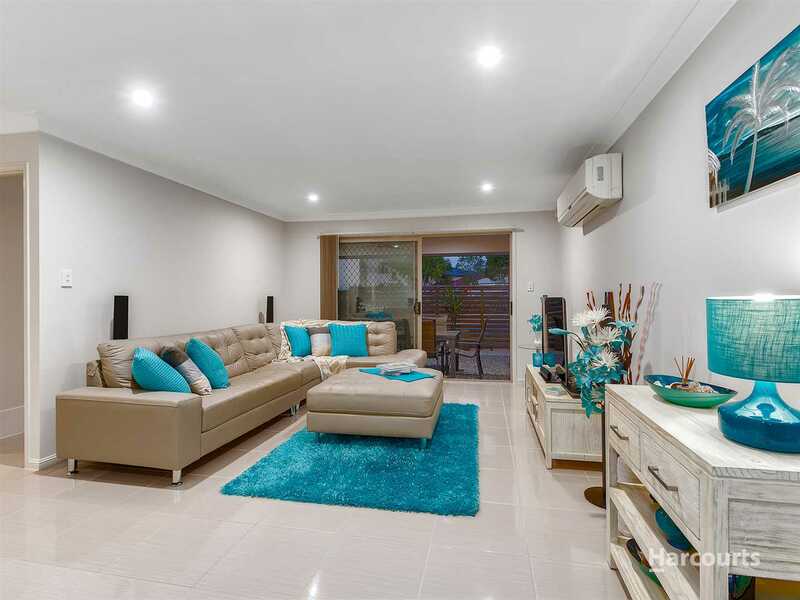 This superb home has everything you are looking for and much more! 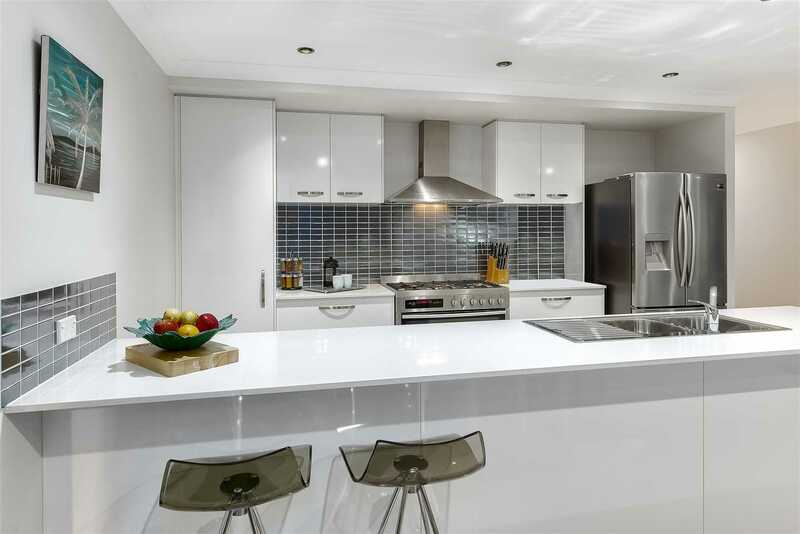 All 4 bedrooms are exceptionally spacious with built-ins, while the master boasts a walk-in robe and ensuite. 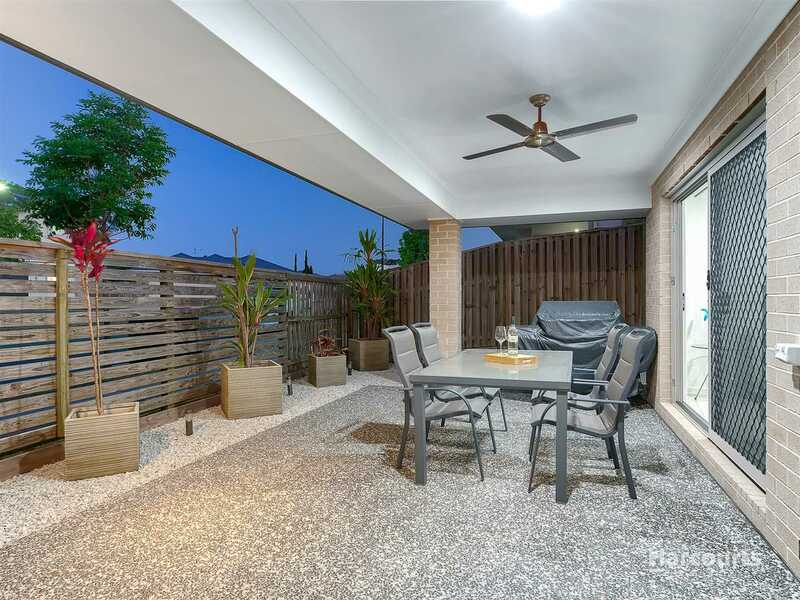 Ensuring entertaining is a breeze, the home comes complete with a large under cover patio - large enough to entertain the whole family. 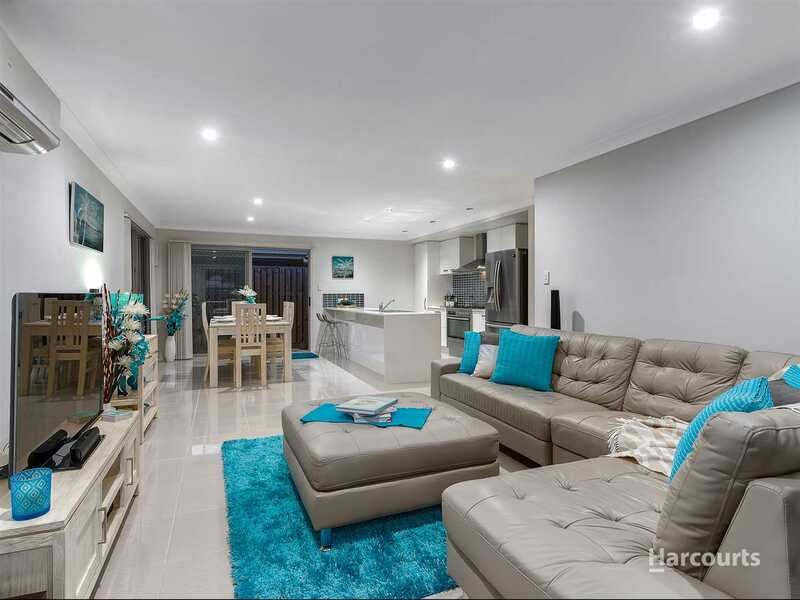 The gardens have been designed for easy care, leaving weekends to enjoy the outdoor ambience..
Boasting an impressive frontage complete with a secure entry & double lock up garage, while being surrounded by other gorgeous homes, parklands and close to shopping precincts, this house will ensure the creation of lasting memories. 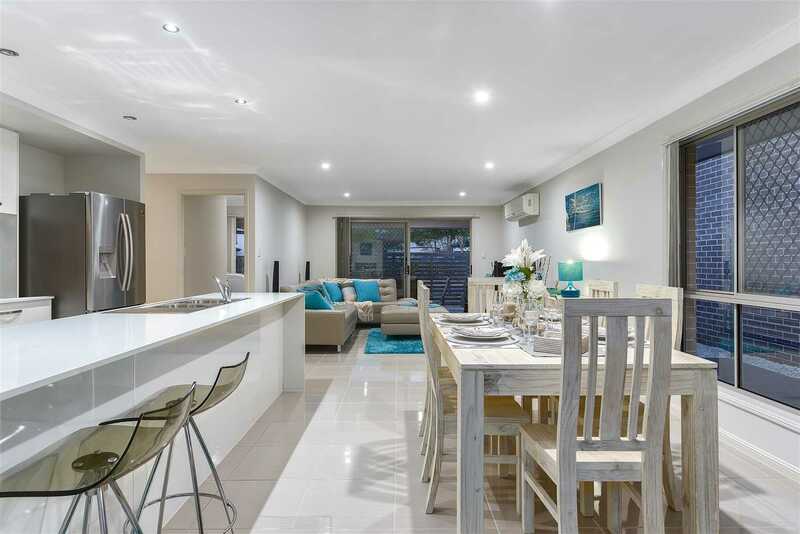 Whether you're looking to entertain or just relax in the surroundings, this home ticks every box! 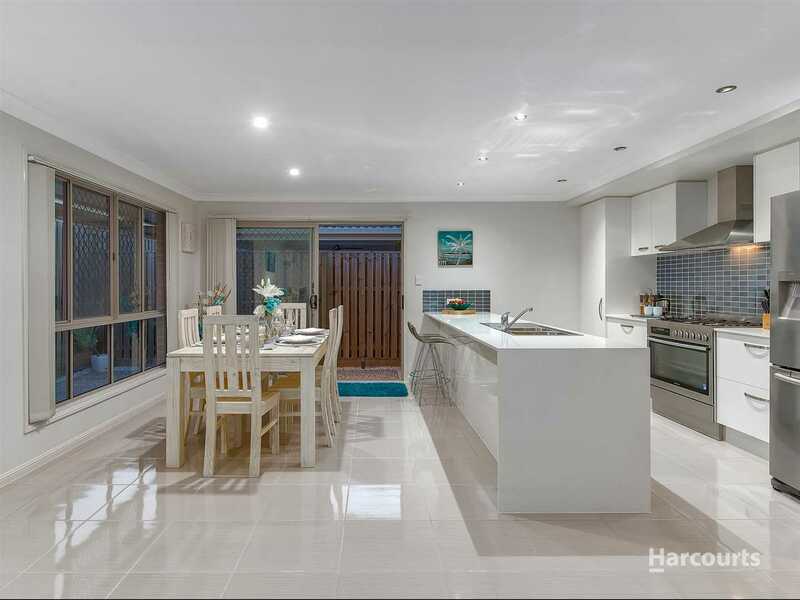 -	Spacious kitchen with waterfall stone bench top, dishwasher and impressive 900mm 6 burner stainless steel gas cook top. 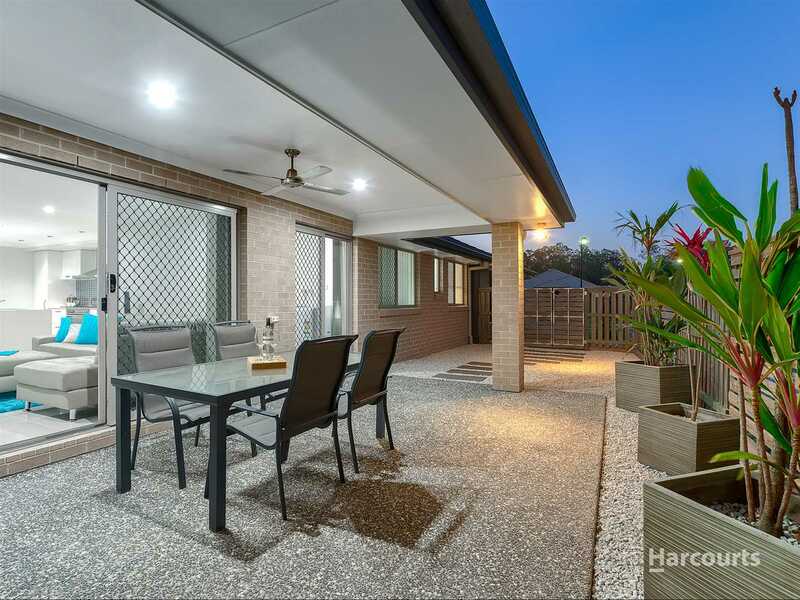 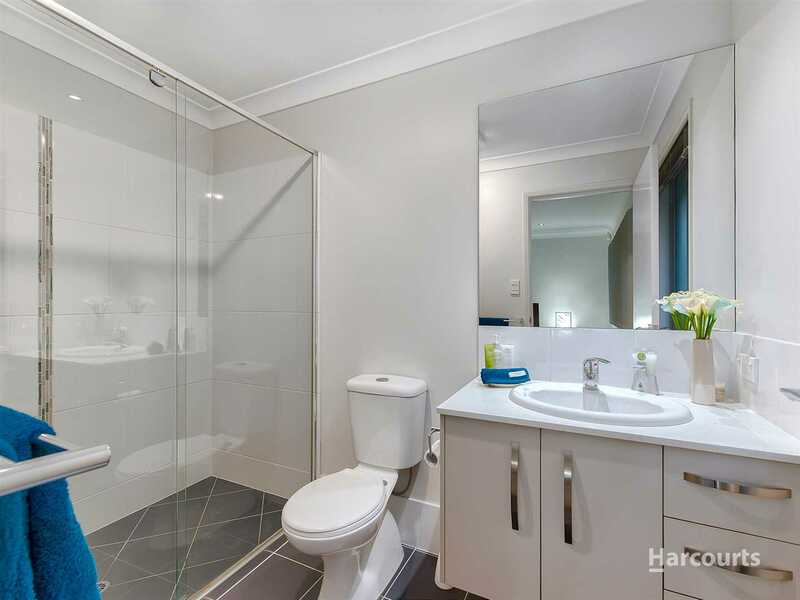 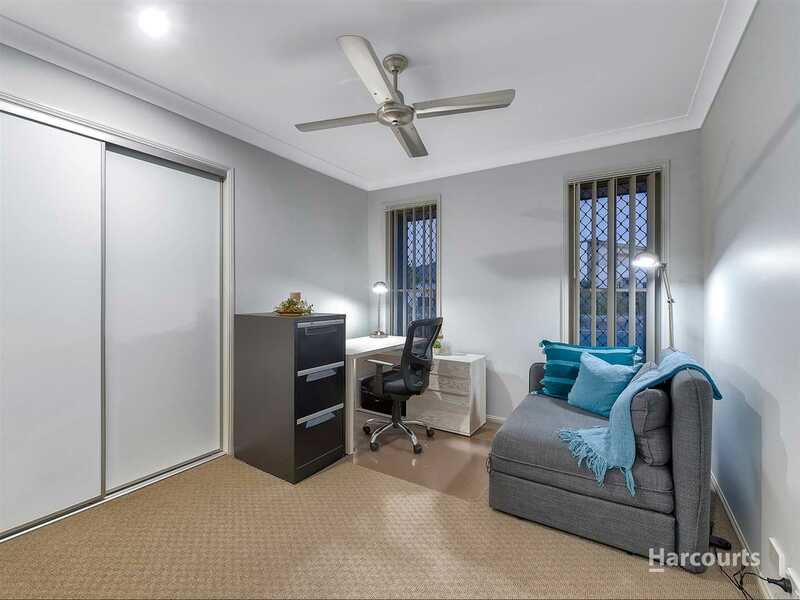 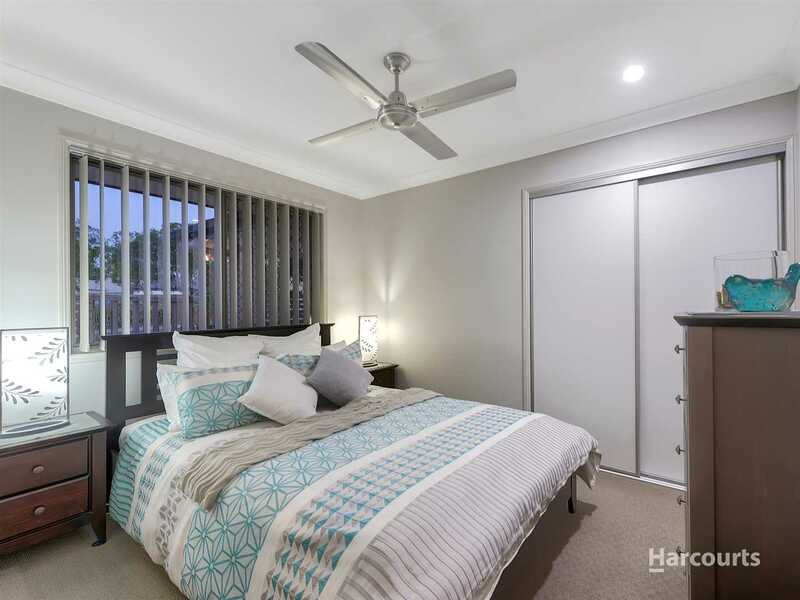 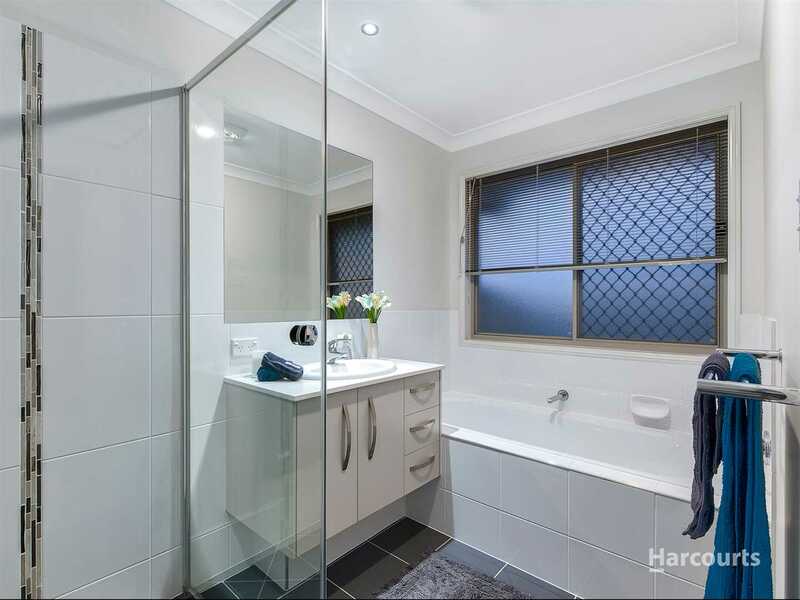 -	Close to Gateway, Airport, Taigum Square, Carseldine Central Shops, Westfield Chermside and much more!